Download Clear Glass Bottle With Orange Syrup Mockup for Free. This Syrup Glass Bottle mockup is available for free to download. 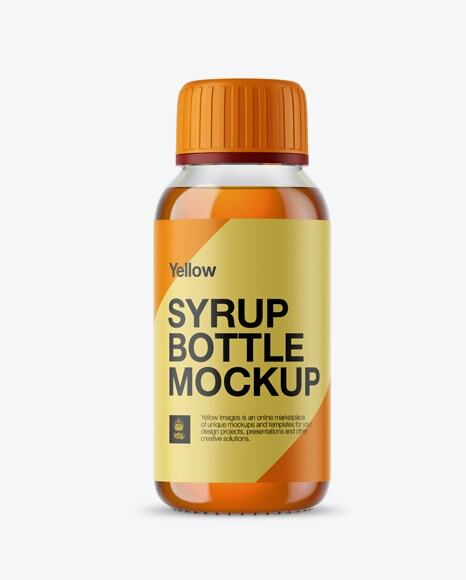 Display your design on this mockup of a clear glass bottle with orange syrup. Outstanding quality. Fairly simple to use. Contains special layers and a smart object helps for your artwork. The bottle’s filling isn’t editable.